Crystal Sershen is an audiobook narrator, voiceover artist, and professional actress with an MA in classical theatre from NYU. Her theatrical background provides her with a great facility for expression, creating characters, and a variety of accents. 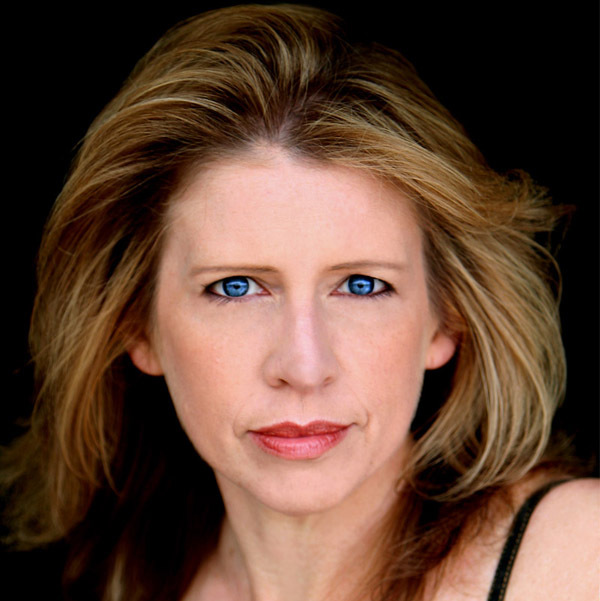 She has performed on stages throughout Southern California and been associated with some of LA’s most prominent theatre companies, including The Will Geer Theatricum, The Actors’ Gang, and City Garage. You might not know it to look at her, but as a second-degree black belt and former forklift driver, Crystal has a mean left hook and can drink just about any sailor under the table.